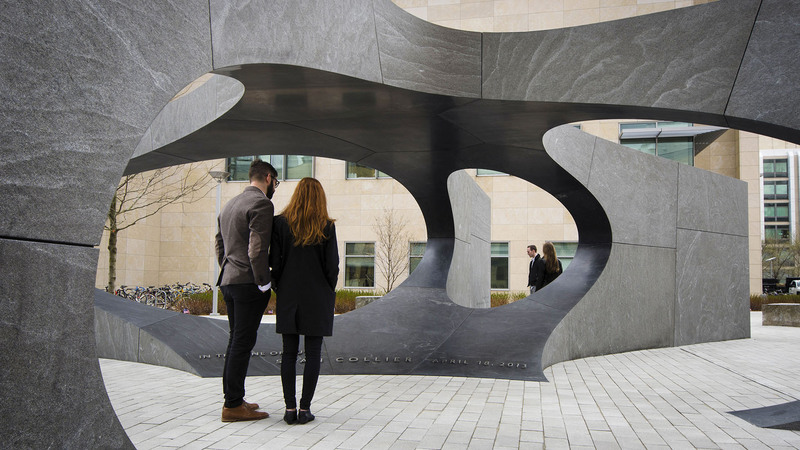 Restoring structures and other aspects of the built environment is profoundly important. 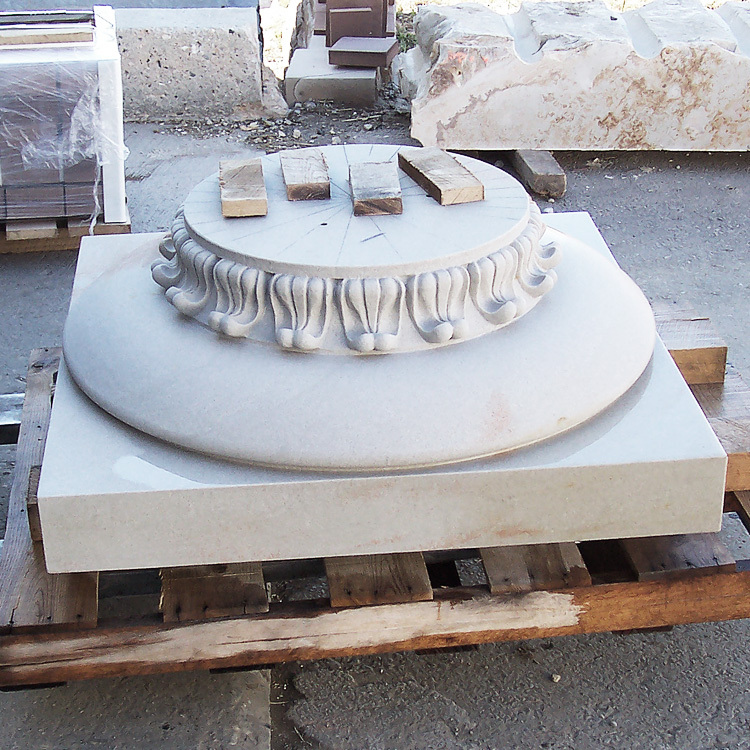 Historic restoration with Quarra Stone Company allows stakeholders to refresh the appearance of culturally significant buildings while preserving their authentic appearance. We will match stone type, color, and finish to the original design in compliance with the guidelines of the National Register of Historic Places. In-house drafting and complex digital modeling teams will take 3-D scans of damaged components and cross reference historical photos to render historically accurate 3-D digital models. Tailored combinations of robotic milling and hand carving are designated to achieve the efficiency and beauty our clients know to expect. 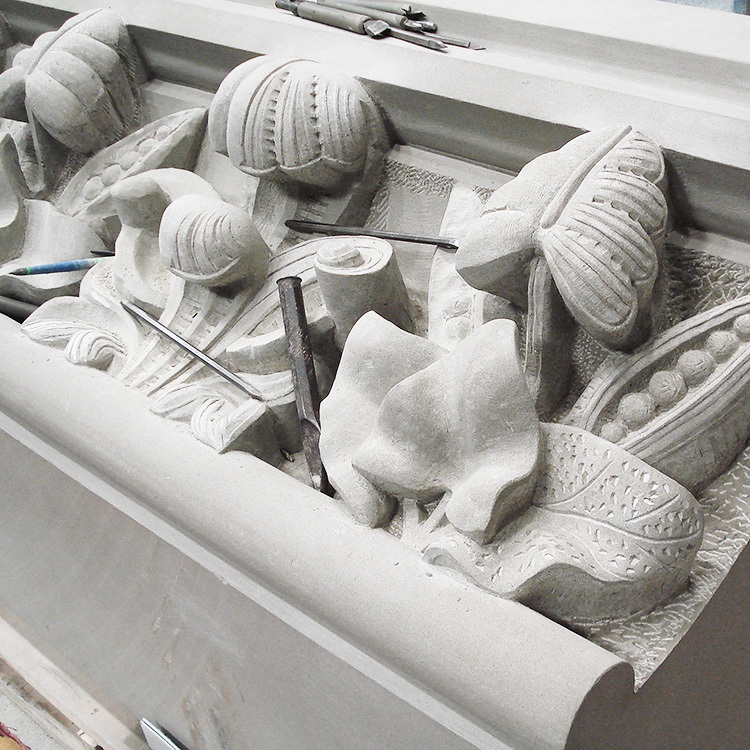 If suitable, master stone carvers can be selected for the project based on their “handwriting” to match the original seamlessly. With our elite blend of technology and handwork, Quarra Stone can do anything you need. 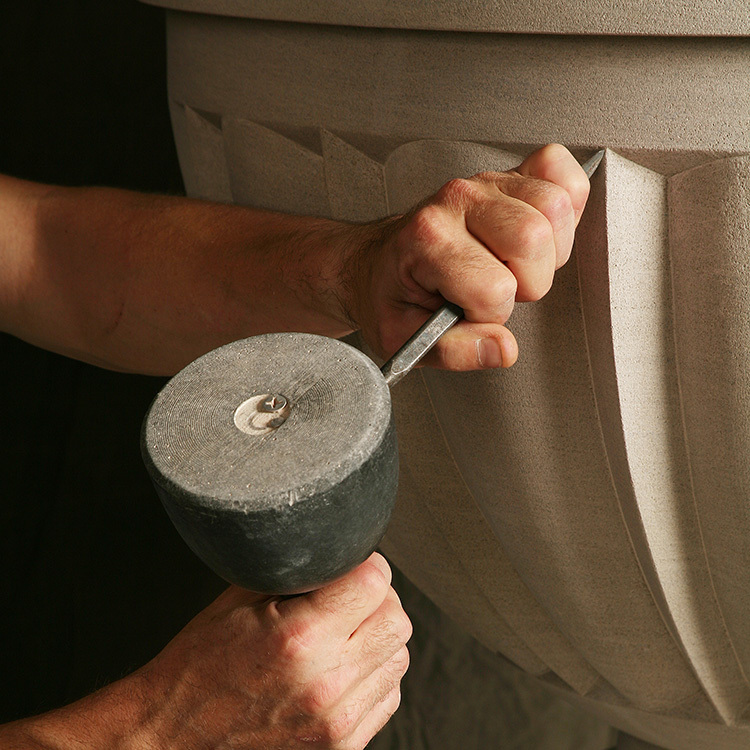 Quarra Stone’s work on numerous State Capitols, treasured city and campus landmarks, as well as the U.S. Capitol and Supreme Court, draws on our unparalleled production capacity coupling cutting-edge technology with our critically acclaimed master-carving studio.